Rhode Island might be a small state, but it packs a scenic punch! 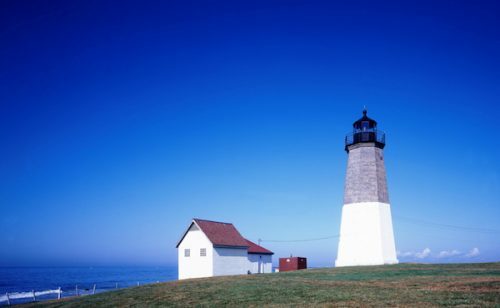 We’ve put together a guide to some of the best places to run in Rhode Island, featuring many of the coastal highlights as well as the city of Providence. 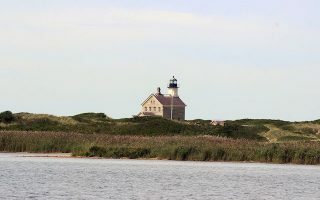 Areas covered include Newport, the Narragansett area, Westerly/Watch Hill, Misquamicut Beach, and Stonington/Groton/Mystic just over the Connecticut border. There’s also a comprehensive guide to Block Island. There are wonderful coastal roads, beach runs, fancy residential areas, and historic tourist spots! 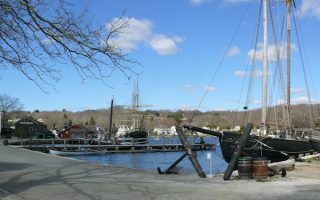 For more coastal running in neighboring Connecticut, from the R.I border south to Greenwich. Check out the link below! 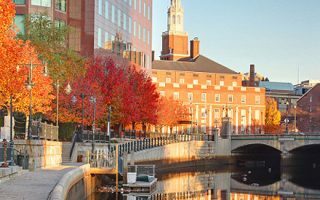 The best spots to run in Rhode Island's capital: the East Bay Bike Path, Roger Williams Park, College Hill, Blackstone Boulevard Park., and a 'runseeing' tour of downtown. 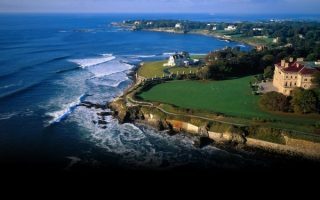 This famous ocean community has some great running options. The highlights are the Cliff Walk (when not too crowded), and Ocean Drive, rated as one of the most scenic drives in the country. Includes the famous Bellevue Ave. mansions! 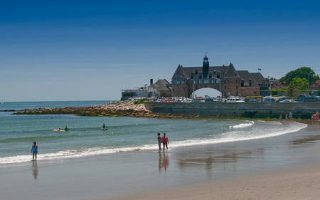 The best running in this popular vacation spot is along Narragansett Beach and some of the nearby roads, Point Judith out to the lighthouse, and the Galilee area near the Block Island ferry. Pretty much this entire island is a running treat! We've mapped a 10-mile 'Block Island Tour', plus other highlights including Mohegan Trail, Corn Neck Rd. to the Lighthouse, Clay Head, and Crescent Beach. Wonderful running in the Westerly area: classic beaches to historic homes and beautiful waterside roads. 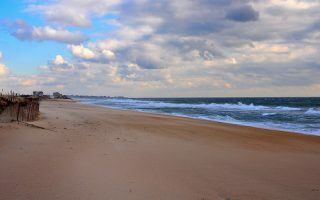 Here are two great runs on Misquamicut Beach and pretty roads around Weekapaug. Can also connect to Watch Hill. 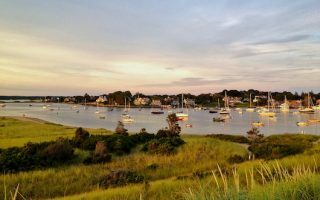 In Westerly, enjoy the pretty town center, Wilcox Park, Victorian homes along Elm St., and riverside Mechanic St. Our 6.2-mile Watch Hill tour features the scenic highlights of this historic coastal resort, with gorgeous homes & water views. Nice running opportunities in these popular visitor areas. We've put together a 6-mile 'Mystic Loop', a run to Stonington Point, and trails in Barn Island Wildlife Management Area and Bluff Point State Park.